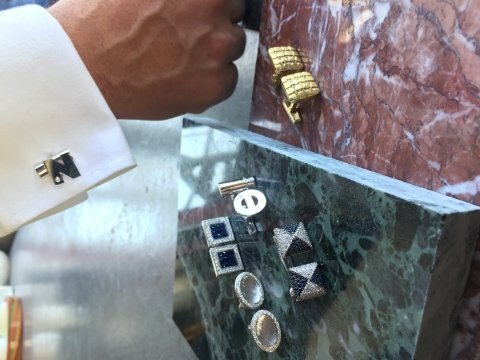 Unique and elegant cufflinks are an awesome gift for our beloved men! 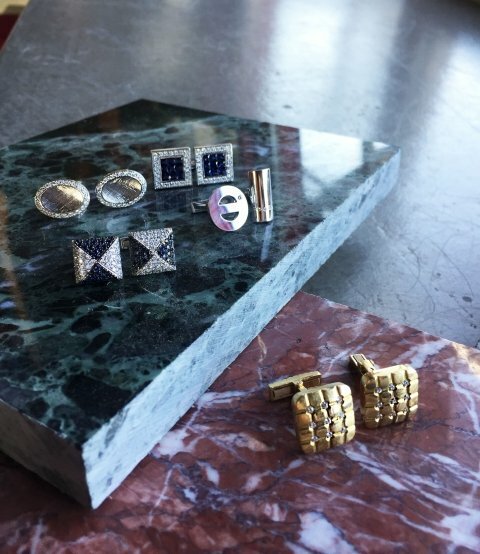 Danelian_Square cufflinks with sapphires and brilliant diamonds. They come in many wondeful shapes, sizes and styles. Now this is news!! 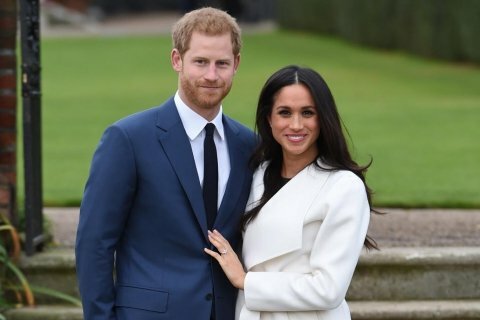 Prince Harry and Meghan Markle are officially engaged!! and two others from the personal collection of his mother, Princess Diana. 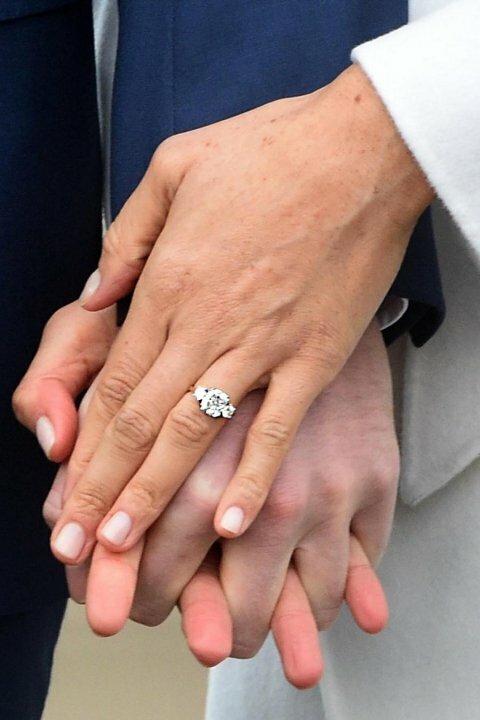 The stunning diamond ring is fit for the incoming member of the royal family. 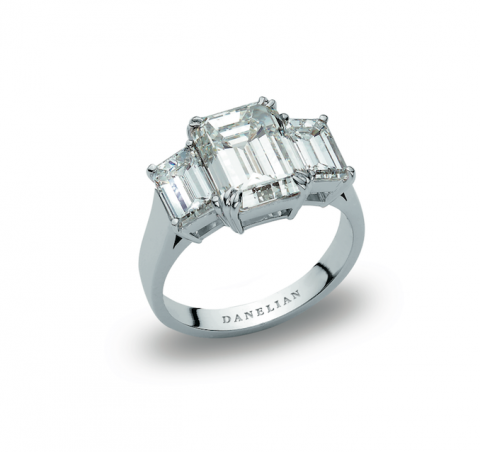 One of our classics, our Danelian engagement ring with 3 brilliant diamonds. 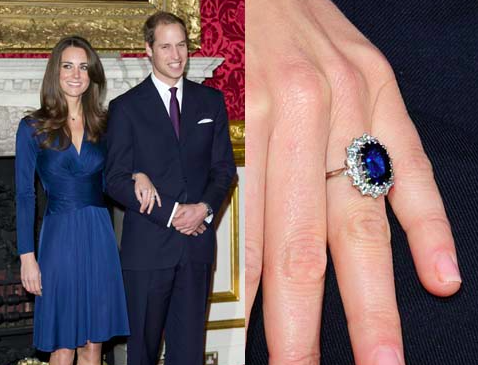 the 18-carat sapphire and diamond ring that once belonged to his mother. The wedding is planned for next spring…May they live happily ever after! 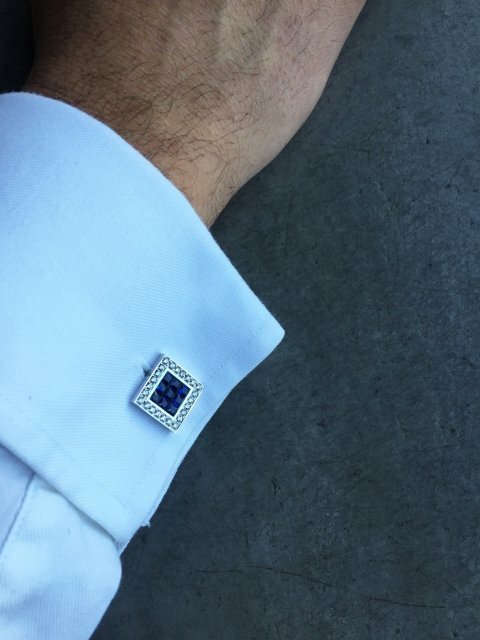 Amongst the most rare diamonds are the blue ones! 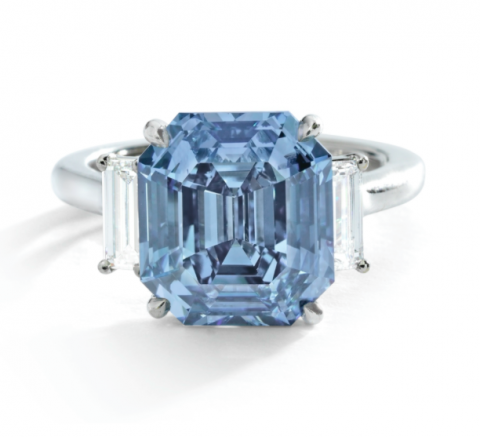 which features an exquisite 5.69 carats Fancy Vivid Blue Diamond ring. The amazing Fancy Vivid Blue Diamond beauty is expected to be sold for up to USD 15 million. makes it the largest round diamond to be offered at auction. sold for up to USD 6.2 million – less than half the price of the Blue Diamond. 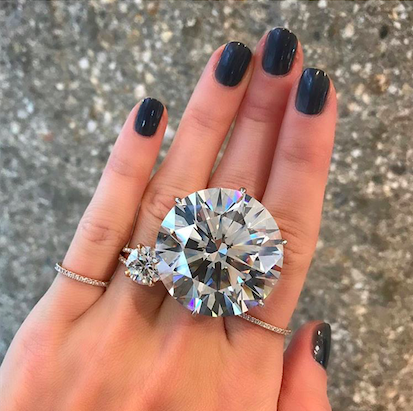 It seems that size doesn’t always matter…when it comes to diamonds. Rarity and uniqueness though definitely counts! the so far finale would steal our heart. … would tie the knot shortly after the end! is finally enagaged to his actual Game Of Thrones ‘first love’, Ygritte, Rose Leslie! The ring, yet to be photographed closer, looks like a splendid Emerald cut magic stone. Classic. Sansa Stark, the brave princess turned queen turned ruler of the North next to her brother Jon Snow. 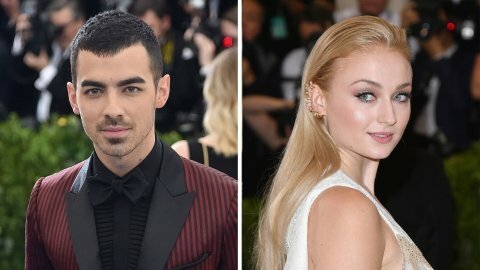 to make pop star and Game of Thrones huge fan, Joe Jonas fall in love. Solitaire, the king of marriage. There is nothing that says I love you the most then this classic. 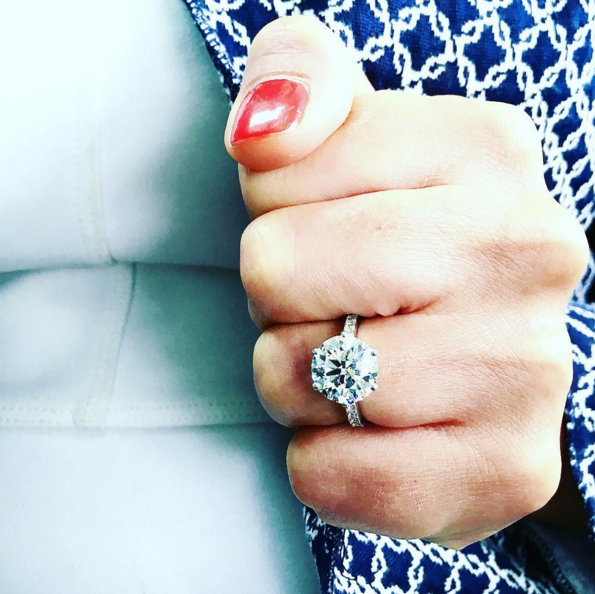 The first documented engagement ring was from the Archduke Maximilian of Austria in the court of Vienna in 1477.